We pride ourselves on serving our diners delicious food. 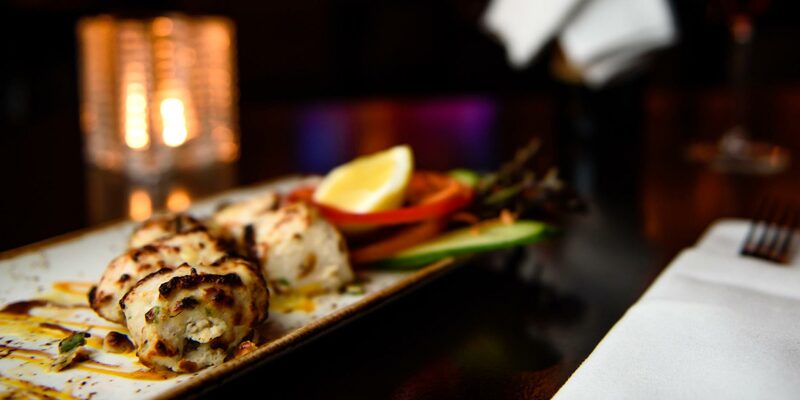 All of our dishes are carefully selected and prepared using the freshest of ingredients. Our staff are highly trained and put great effort into ensuring that your experience at Kamal Restaurant is both memorable and enjoyable. 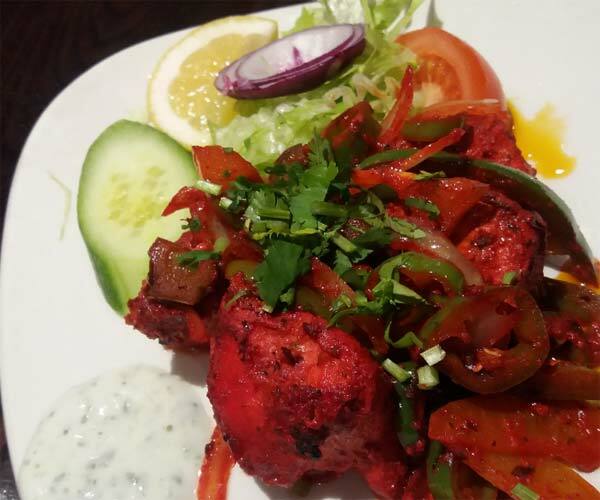 The restaurant is a ‘bring your own’ and offers an excellent choice of both vegetarian and non-vegetarian options.Our tantalising cuisine, warm welcome, charming staff, modern and inviting restaurant ensures that the Kamal experience is not to be missed. 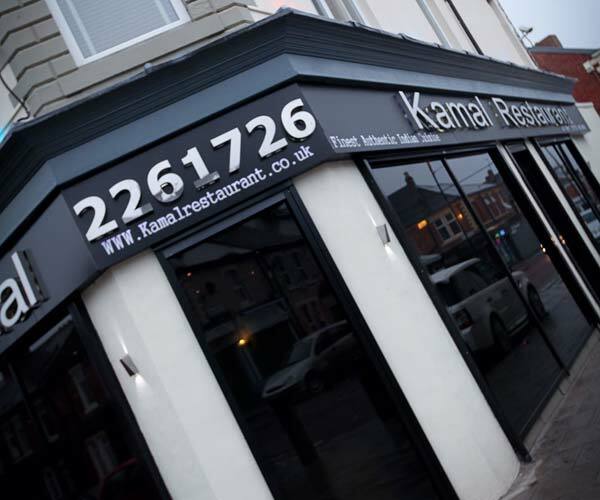 We booked Kamal for a group of 31 people for a special occasion and used the function room upstairs. Every bit of it was perfect. 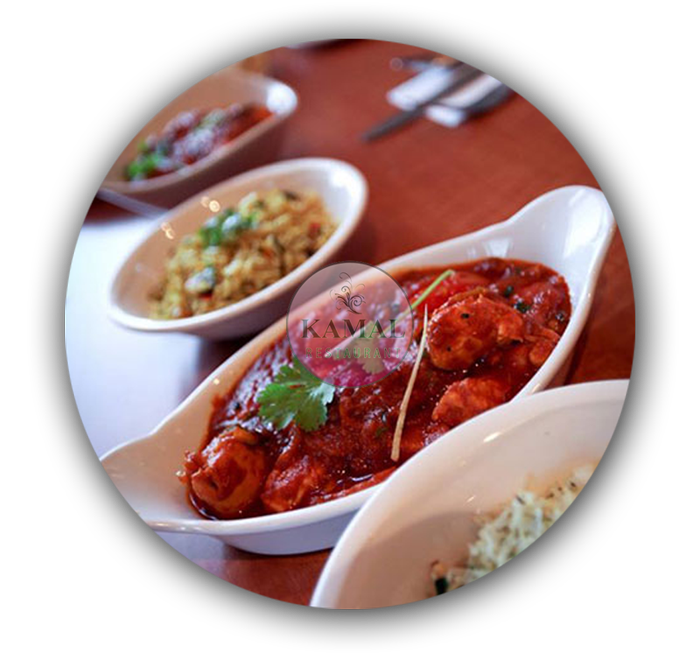 The food is excellent with a varied and authentic menu and we would thoroughly recommend the speciality dishes. I've eaten a lot of curry in my life. A lot. And I am a raging foodie. So let it be known that when I say this is the best curry I've ever tasted, I do not say it lightly. The whole experience is excellent. The banter from the staff is brilliant and immediately sets you at ease. We were here for a alrge group Christmas Party, and everything was perfect. the food was fresh, tasty and plentiful we were all amazingly full afterwards! 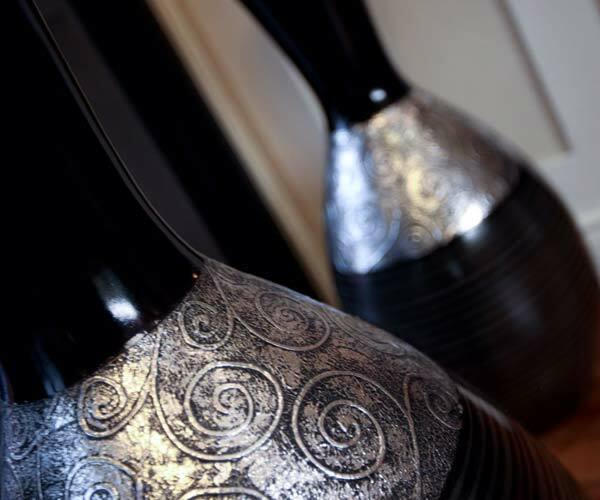 Staff were all efficient and friendly, paid us good attention without being intrusive and were extremely professional. I came here with my friends on a Tuesday evening. The staff were friendly, welcoming and accommodating and the waiter joked with us. 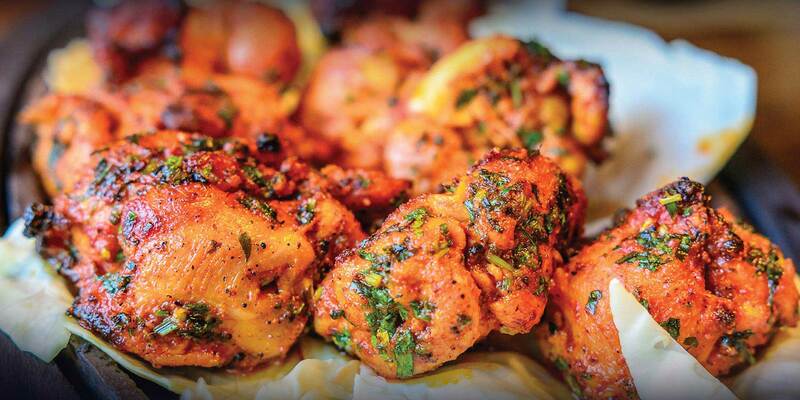 When the food came, we were blown away by the delicious flavours. I had a Nawab Khana, described as 'the most complex of curries' on the menu. We pride ourselves on serving our diners delicious food. 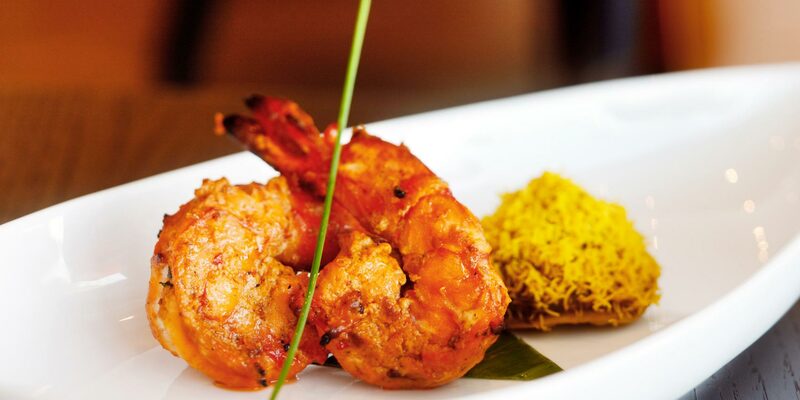 All of our dishes are carefully selected and prepared using the freshest of ingredients. © 2017 Copyright. All rights reserved. Kamal Restaurant.